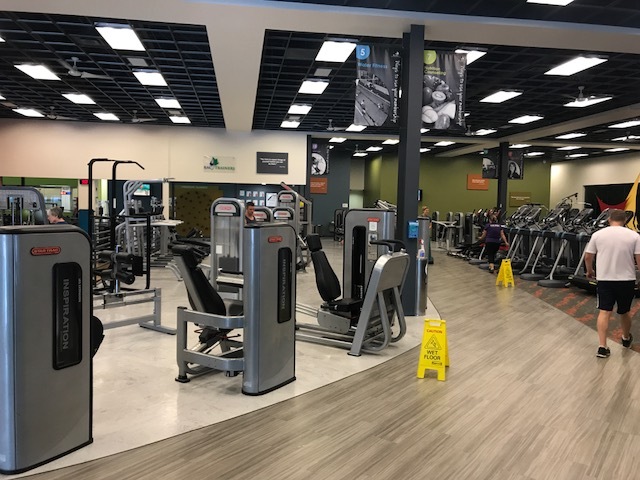 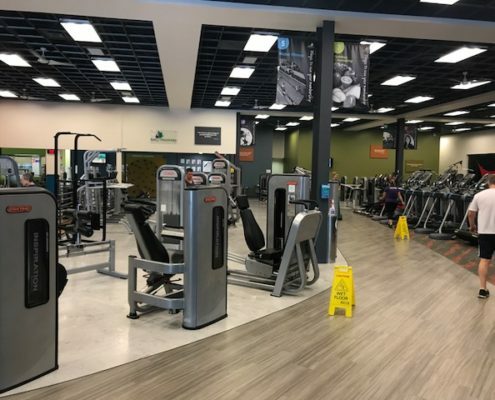 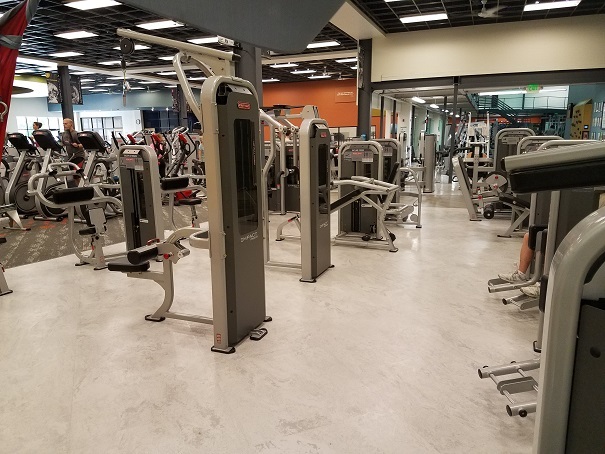 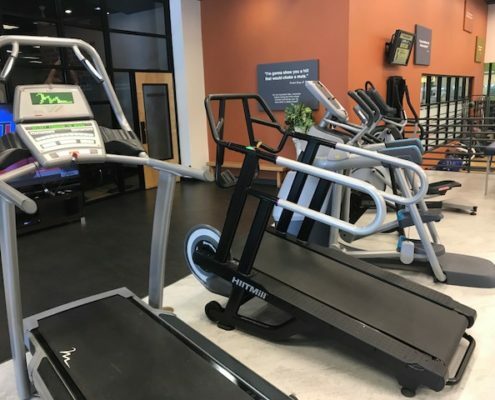 Raintree Athletic Club - Sport and Fitness Inc.
Raintree is a full service, locally owned health club committed to providing “a lifetime of fitness” for members regardless of age or fitness level. Raintree provides an unparalleled health club experience in the heart of Fort Collins, for those wanting to exercise the body and renew the spirit. 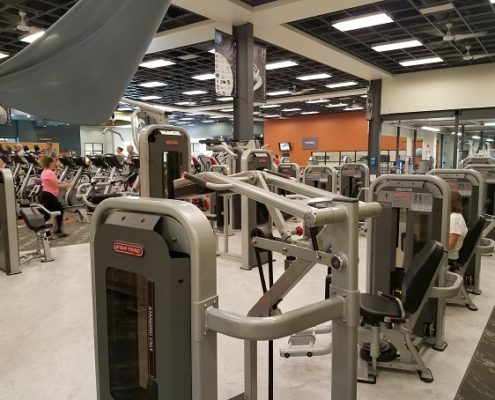 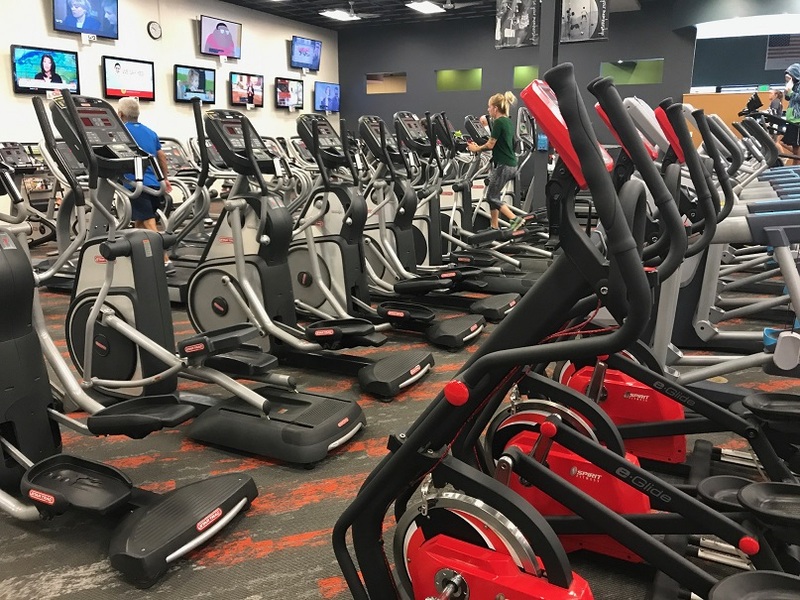 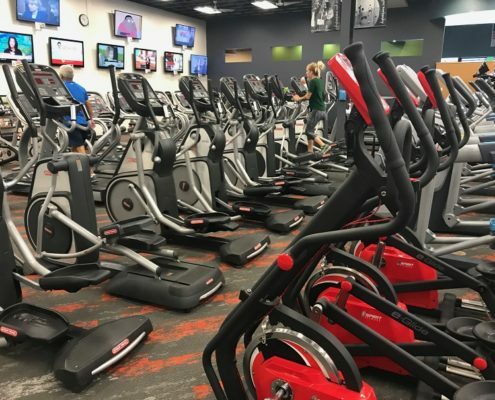 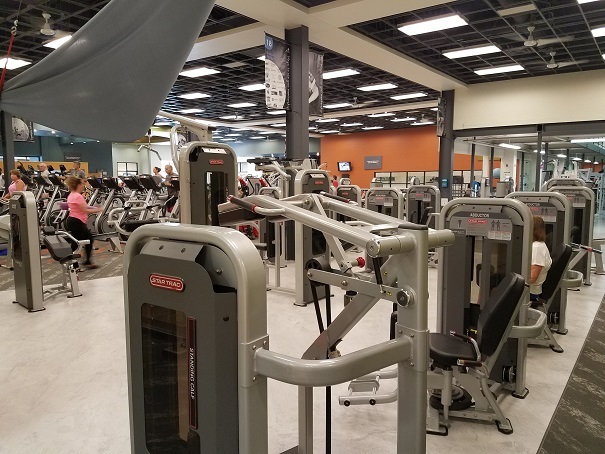 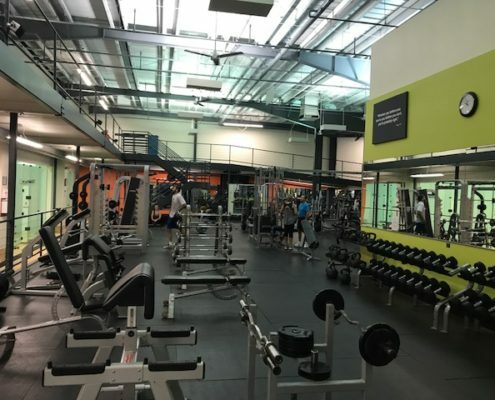 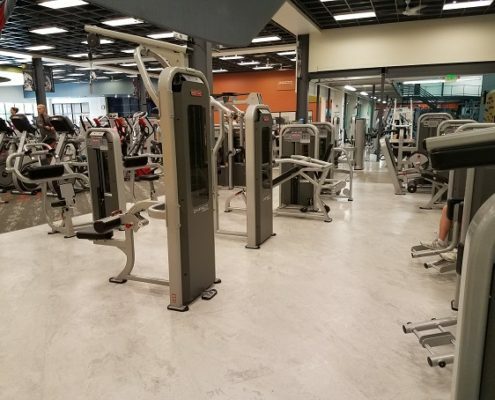 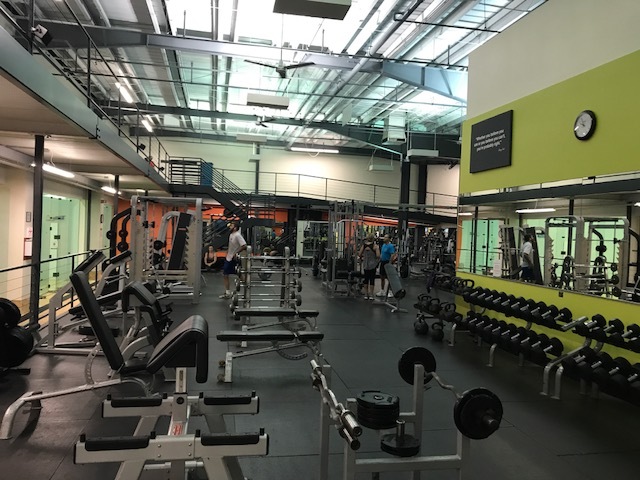 The RAC offers a unique fitness experience unlike anywhere else in Northern Colorado!